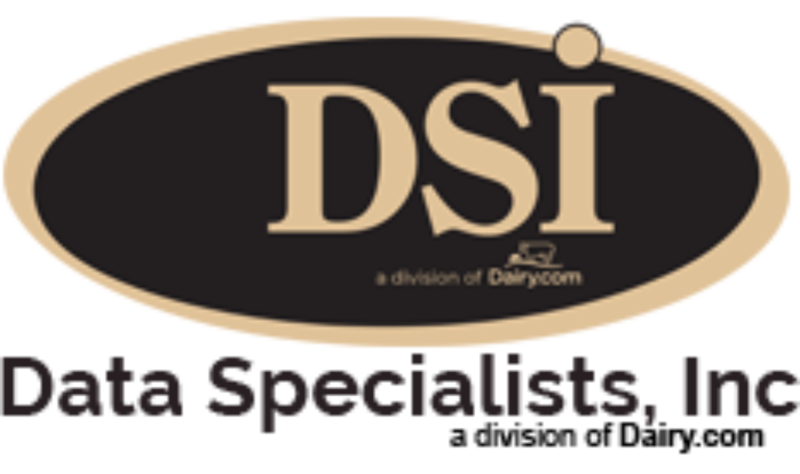 Data Specialists > Blog Posts > IDFA – MARKET UPDATE US Dairy Exports Set New Record 2012! Recently released data from the U.S. Department of Agriculture show that dairy product exports reached record highs last year. For the first time ever, the total value of U.S. dairy product exports reached $5.21 billion. This was the first time dairy exports topped the $5 billion mark, which was 8 percent above the previous record set in 2011. Leading the charge in higher export value were lactose products, which increased $192.3 million (up 50 percent) in 2012. Exports of cheese and curd products increased by $152.5 million, 15.9 percent above 2011. Yogurt and other fermented dairy products, up $32.6 million or 28.7 percent. Nonfat dry milk and skim milk powders, up 21.3 million pounds or 2.2 percent.